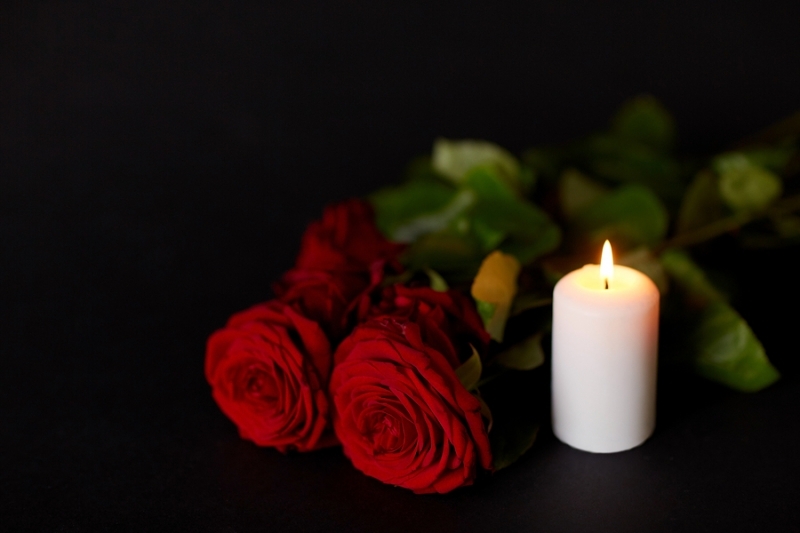 The death of a spouse or partner is one of the most difficult losses a person can suffer. The person you have shared your life with, raised a family with, weathered ups and downs with leaves a tremendous void when they are no longer with you. 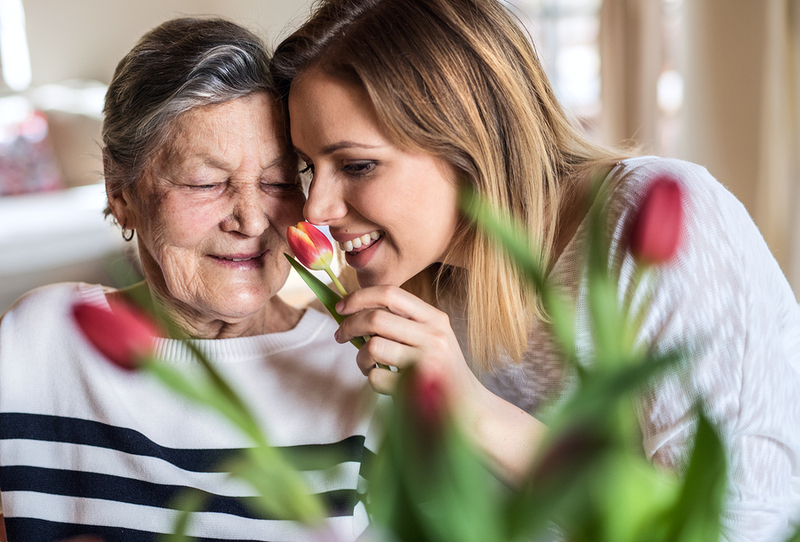 Dealing with the grief that comes with the loss of a loved one can be a challenge at any age, but for the elderly, it can be especially difficult. Some of the most common stages of the grieving process—denial, anger, bargaining, depression, and acceptance—can feel like insurmountable hurdles, especially the crushing depression that so many people experience. For some seniors, caring for their spouse has been their calling in life, perhaps acutely so if they have served as caregiver during a partner’s terminal illness. Once this person is no longer there, the surviving spouse may feel as though they no longer have a purpose, or they may experience survivor’s guilt. It’s really no wonder that our mental and physical health suffer when we grieve for a loved one. During the mourning process, people often have trouble sleeping, lose interest in eating or other activities, and struggle with concentration or making decision. The negative impact to the body’s immune system is one of the explanations of why it is common for the surviving partner to become ill or themselves pass away soon after their spouse’s death. I’ve written before about the negative health consequences of isolation (referred to as a “silent killer” for seniors). For those seniors who live on their own, the loss of a spouse can result in overwhelming loneliness, which increases their risk for coronary heart disease, stroke, depression, dementia, and premature death. 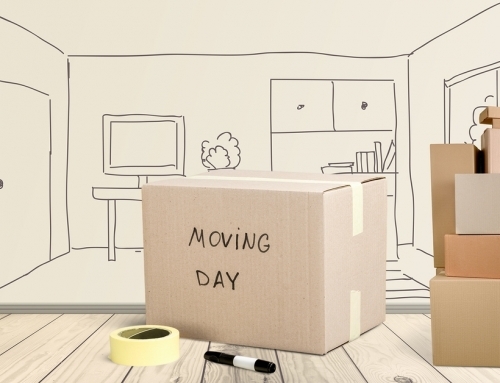 On a practical level, when a senior loses their partner, it can mean an influx of stressful new day-to-day responsibilities they are not accustomed to handling. In most homes, household chores and tasks are divided among the couple. Perhaps she takes care of paying the bills and doing the cleaning, and he handles cooking, yardwork, and the taxes. Taking over all of these mundane but necessary responsibilities can be utterly exhausting for one person. It’s common for some of these tasks to begin to fall through the cracks when one senior suddenly must shoulder them all as the result of a partner’s death. 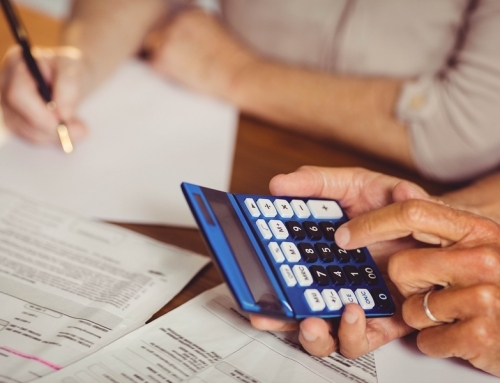 But it can be costly to hire someone to handle these chores and tasks—the services of a housekeeper, landscaper, accountant, handyman, and/or cook can add up quickly. 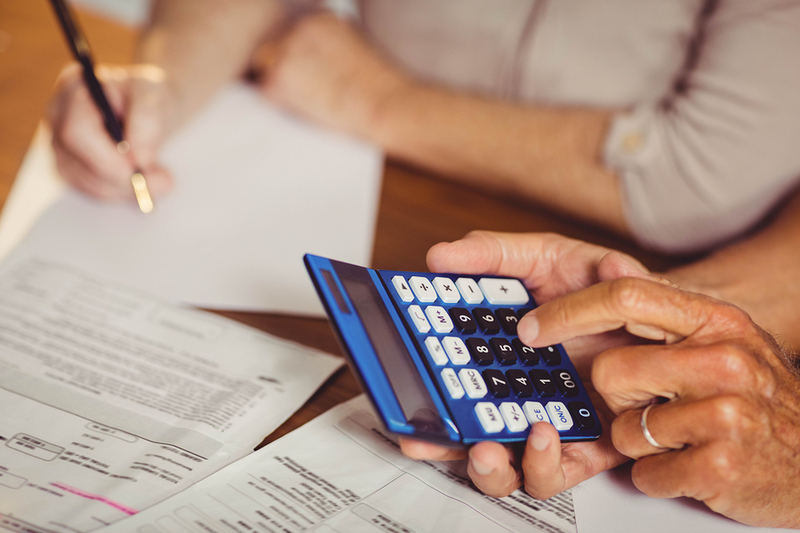 The alternative is for a loved one (often an adult child) to step in a take on some of the household or bookkeeping responsibilities, in essence acting as an unpaid caregiver—a role that has its own well-documented negative health and financial consequences. The most commonly cited reason for moving to a continuing care retirement community (CCRC, also called a life plan community) is the access that their residents have to a full continuum of on-site care services. But in reality, the benefits of this and numerous other aspects of a CCRC are manifold, especially when it comes to end of life care and caring for the surviving partner. 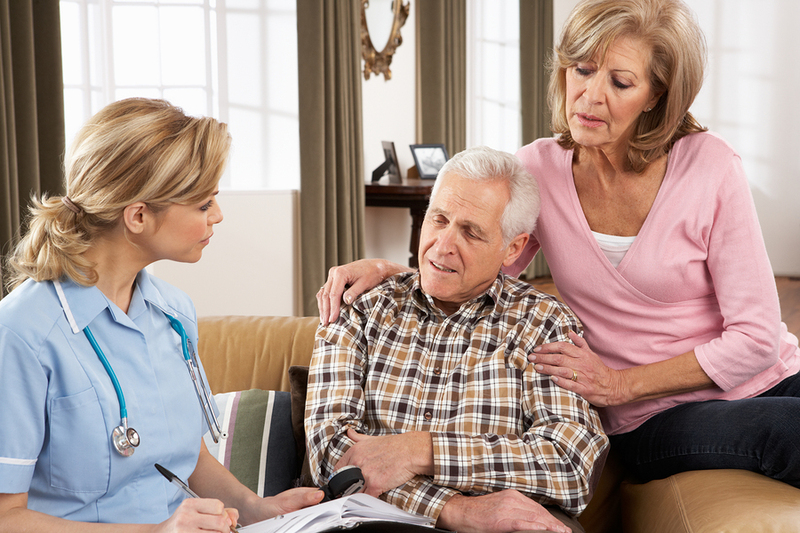 First, having the convenience of an onsite healthcare center that provides skilled nursing care allows the partners to spend as much time as possible with each other towards the end of the dying person’s life. The surviving spouse can more easily visit their partner in the onsite healthcare center than if they lived on their own and had to arrange for transportation to travel some distance in order to get to their partner’s hospital or nursing home. Such proximity is often of great comfort to both partners. 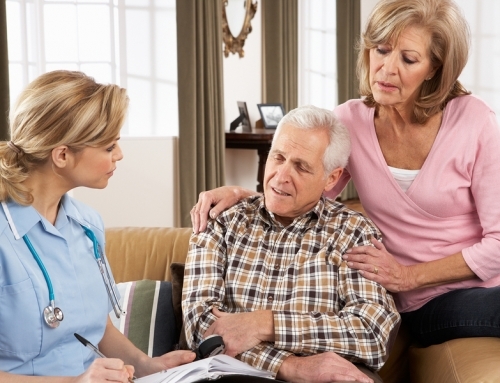 The onsite skilled nursing care also allows the spouse, as well as other loved ones, to focus on quality of life—for both the patient and themselves— in the person’s waning days. 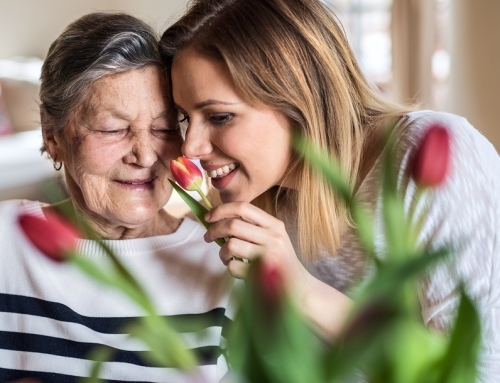 Instead of being burdened with trying to coordinate care or perform care-related tasks themselves, as is often the case for people who are caring for a loved one in their own home, they can focus on the moments and memories with their beloved. Another tremendous advantage of living in a CCRC is the support that is available to the surviving person after the passing of a spouse or partner. The residents of a CCRC truly are part of a community—where close friendships meet close proximity. When a senior who lives in a CCRC loses their partner, that community of friends is nearby to comfort and support them through the difficult days ahead. Some faith-based CCRCs also have formed Stephen Ministry programs, where select residents can receive special training to learn to support their fellow residents who are dealing with a spouse who is in end of life care, or who have lost a partner. 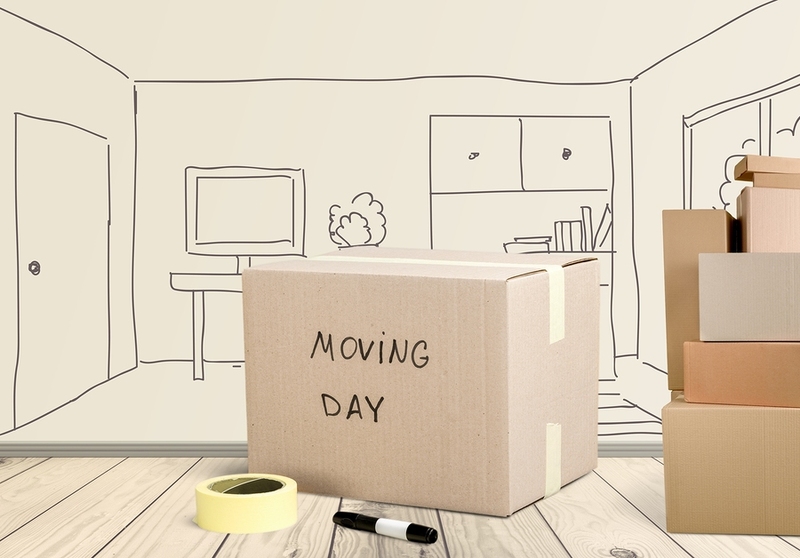 But a CCRC also can offer the surviving partner additional support in the form of professional services like logistical planning, spiritual care, and counselling (not to mention handling all home and yard maintenance chores, and assisting with things like laundry, housekeeping, and meals). At Carroll Lutheran Village in Maryland, for example, their chaplaincy and social work teams work in tandem to mobilize the necessary resources to ensure their residents’ emotional and spiritual needs are met following a partner’s death. In addition to these social and counselling services, Carroll Lutheran Village has a chaplain on staff who offers spiritual support when a loss is anticipated and reaches out to support the surviving spouse after a death. “The chaplain also helps families make arrangements with funeral homes and plan funeral/memorial services, whether they are held on campus or off,” says Albin. >> Related: Will Aging in Place Soon Become a Thing of the Past? The death of a spouse or partner can take a tremendous emotional and physical toll on anyone, but especially on seniors who may already have compromised health. The new reality of life on your own, after so many years together, can feel scary and overwhelming. Everyone deals with grief in their own unique way, but in order to come out on the other side of the bereavement process, seniors must find a way to cope with their new norm. It can be difficult for those who live independently to find the will to carry on with life and avoid the isolation that is all too common among seniors who live alone. Yes, friends and family are usually there immediately after the loss of a spouse, but as time goes on, those visits can become less frequent, and loneliness and depression can ensue. But at a CCRC, formal and informal support systems for grieving residents are built into the senior living model. 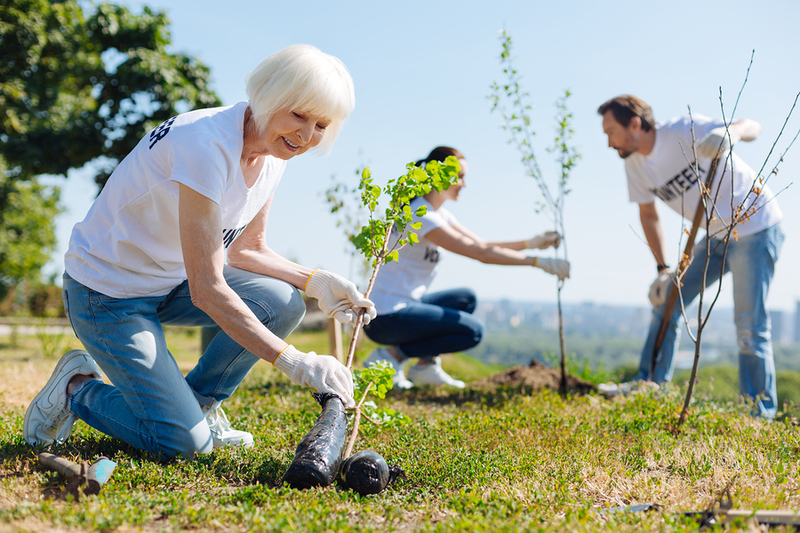 Residents are able to form friendships with other residents, who live close by, so they are able to support one another during difficult times. 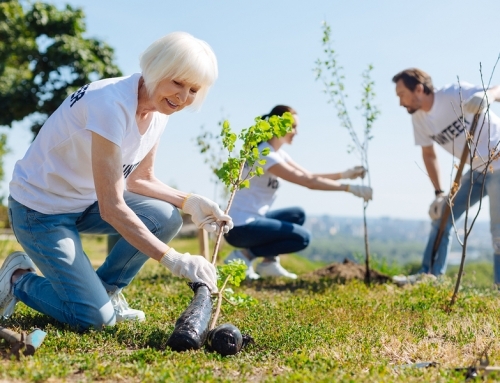 Community events and entertainment opportunities give the surviving spouse options to stay engaged socially, staving off isolation and loneliness. Plus, on-staff social workers, counselors, and chaplains can offer professional support. And with at minimum one meal per day included in the residency contract, the community can even help ensure the surviving spouse is getting the nutrition they need to stay healthy. There’s no denying that life will be different after the loss of a spouse, but with the support found in a CCRC, the surviving partner can learn to acclimate to their new situation and find a renewed sense of purpose.